Our educators will observe a code of ethics relating to confidentiality, impartiality, tolerance and positive guidance, bearing in mind the responsibilities that have been entrusted to them as professional care givers. Staff are mindful and sensitive to family and cultural practices. All educators pursue further training through courses and meetings, to ensure the highest standard of professionalism and efficiency. All educators have first aid certificates, and experience in child care. We also employ some casual and part time educators who are experienced and dedicated to high quality child care. Interested in becoming a member of the Ruse Preschool Team, enquire here. 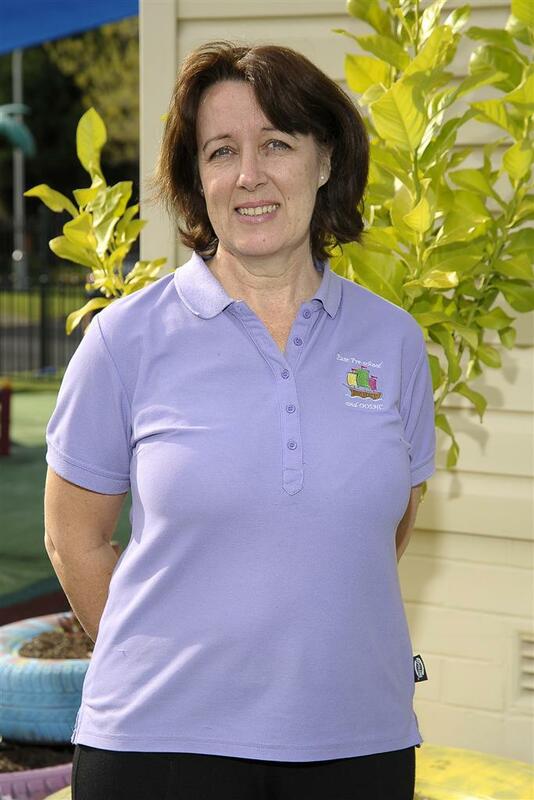 Robyn is the Manager of Ruse Preschool Pty Ltd.
Robyn has a Diploma of Teaching (Early Childhood) and Bachelor of Education (Early Childhood) University qualifications. Robyn has been at our centre since 1989. Nichola has been at our centre since 2010. 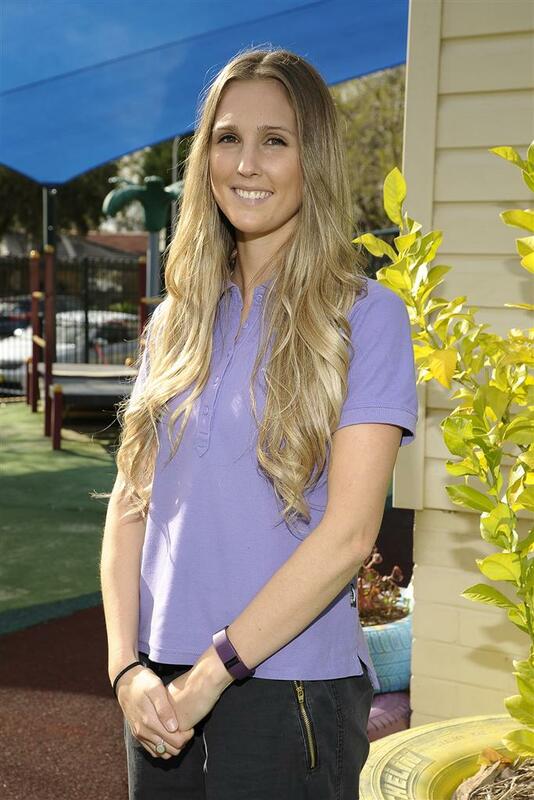 Annie is one of our University qualified Early Childhood Teachers. 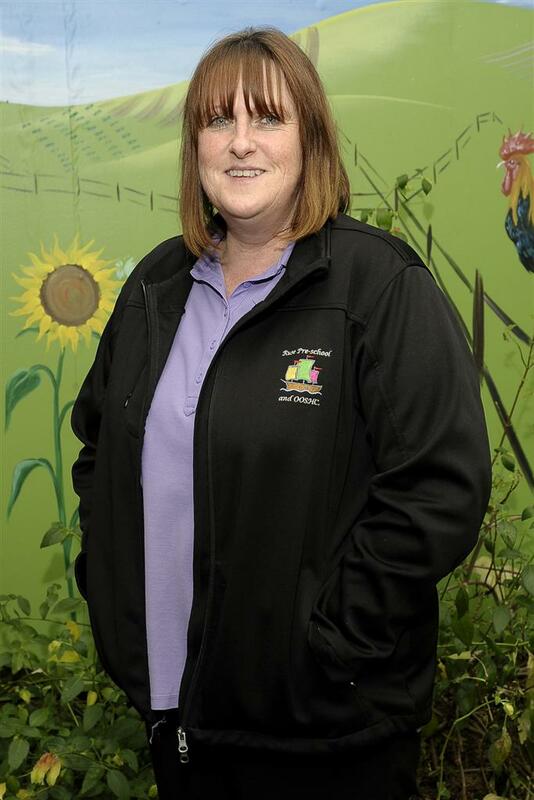 Annie has worked in the child care industry for over 20 years, and has worked with all age groups and enjoys watching the children grow and learn. Annie is an Educational Leader. Annie has been with our centre since 2011. 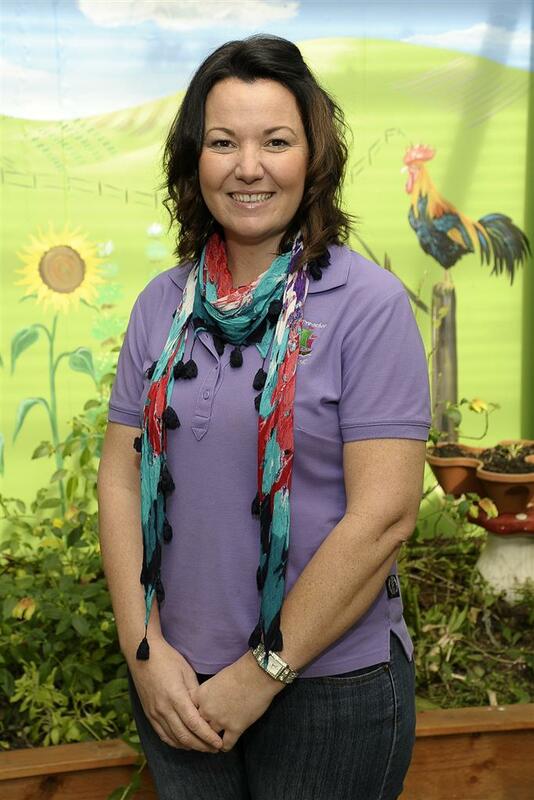 Sally is one of our University qualified Early Childhood Teachers. 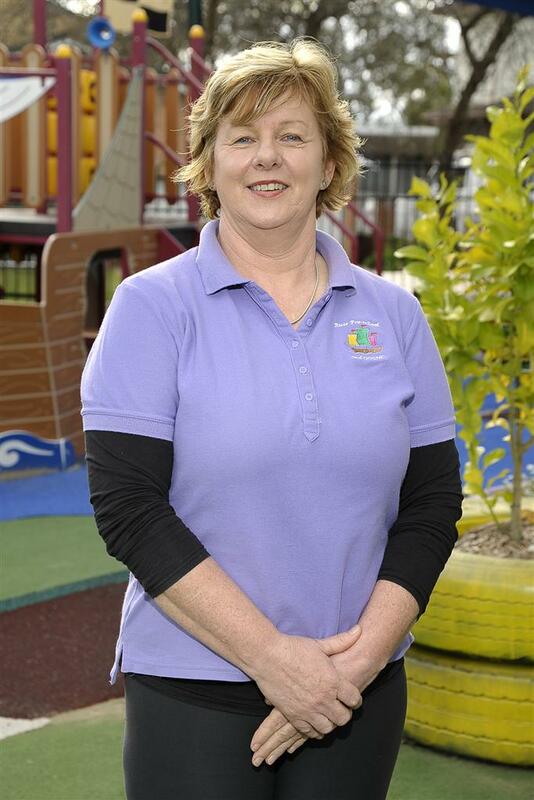 Sally has worked in the child care industry for over 20 years. Sally values early childhood education as the foundation of lifelong learning. I strive to work closely with families to provide a nurturing environment for all children. 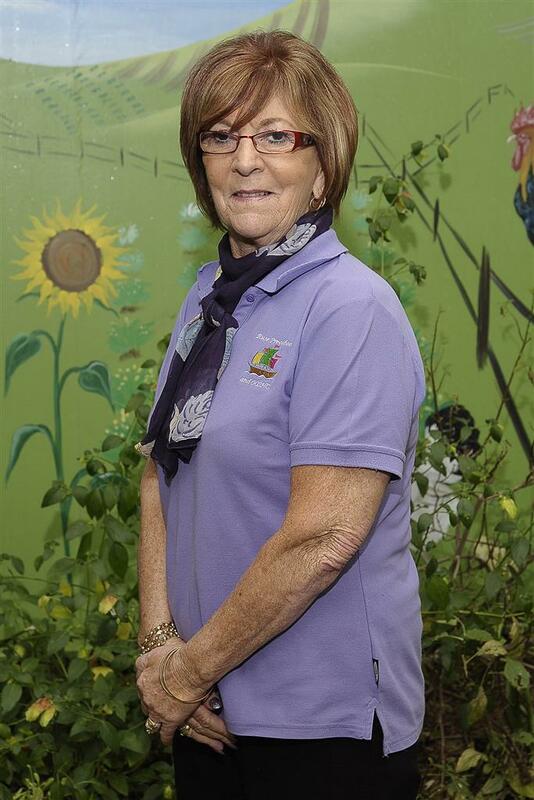 Sally has been with our centre since 2008. Maria is Diploma qualified 0-12yrs. Maria is a room leader in our Long day Care as well as OOSHC. 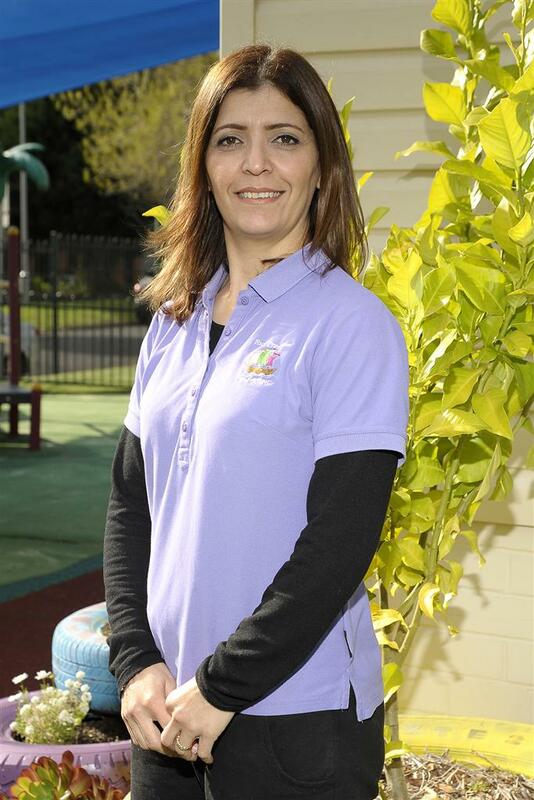 Maria loves working with children of all ages, and loves to learn from the children and their families. 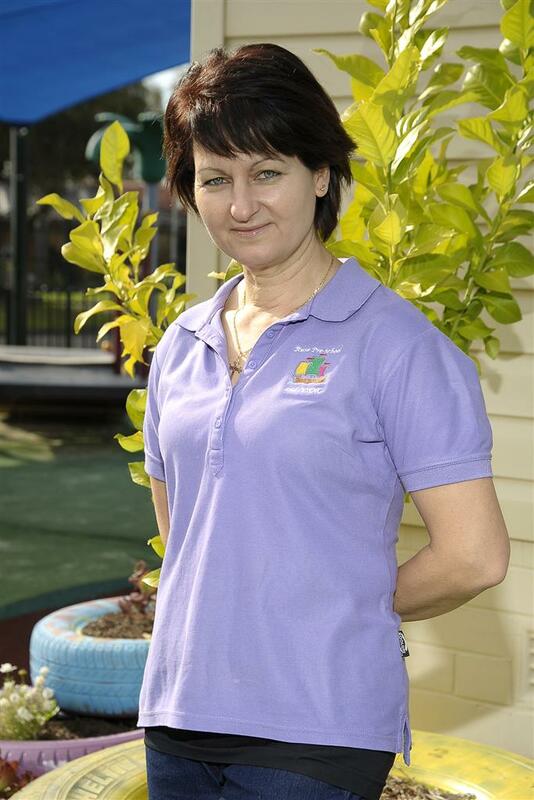 Maria has been at our centre since 2001. Ann is Diploma qualified. Ann enjoys being part of each individual child's learning journey and assisting them to strengthen their knowledge, skills and interest. Alex is Diploma qualified. 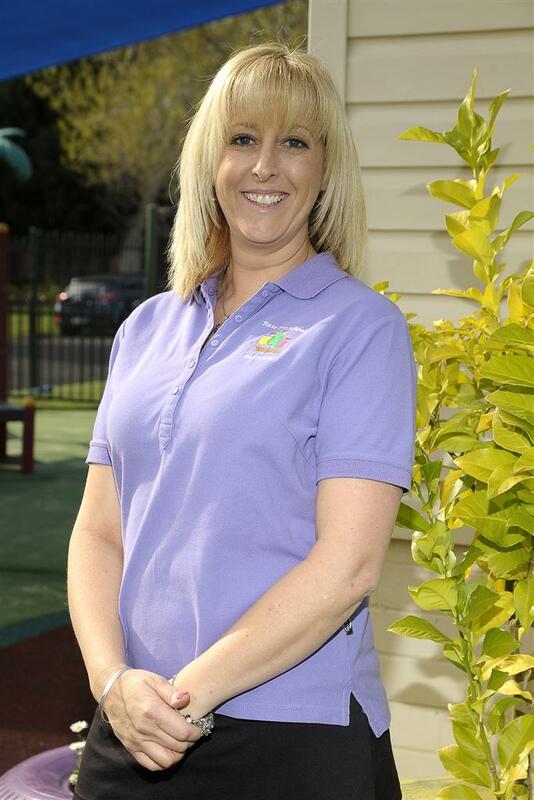 Alex is a positive and happy person who loves working with children and meeting new families. Alex aims to provide children with a stimulating, safe, family orientated and caring environment in which they can grow and flourish. Alex has been at our centre since 2003. Lynn is Diploma qualified. Lynn enjoys interacting with the children and their families. Lynn enjoys watching the children develop and grow. Lynn also enjoys preparing healthy nutritious meals for all children. Lynn has been at our centre since 2010. Jane is Diploma qualified. Jane is very passionate about early childhood education. 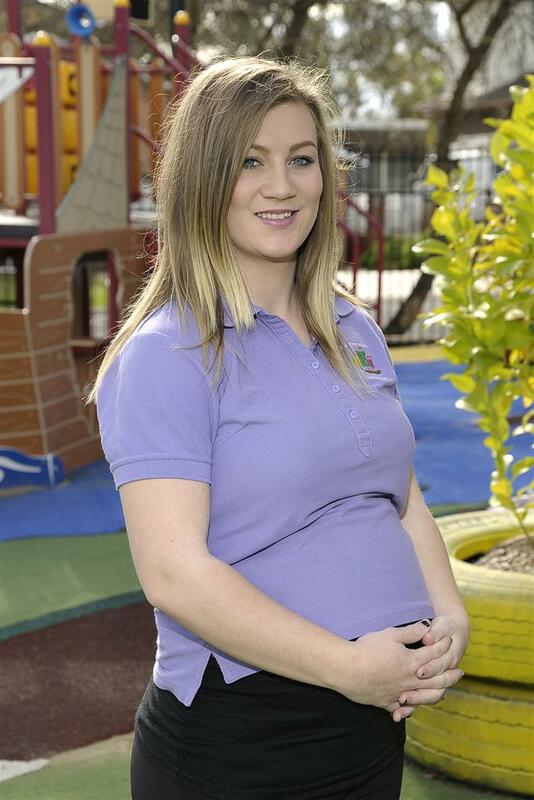 Jane enjoys watching the children grow, explore, learn and develop thought out their early stages of development. Jane has been at our centre 2010. Abbey is Diploma qualified. 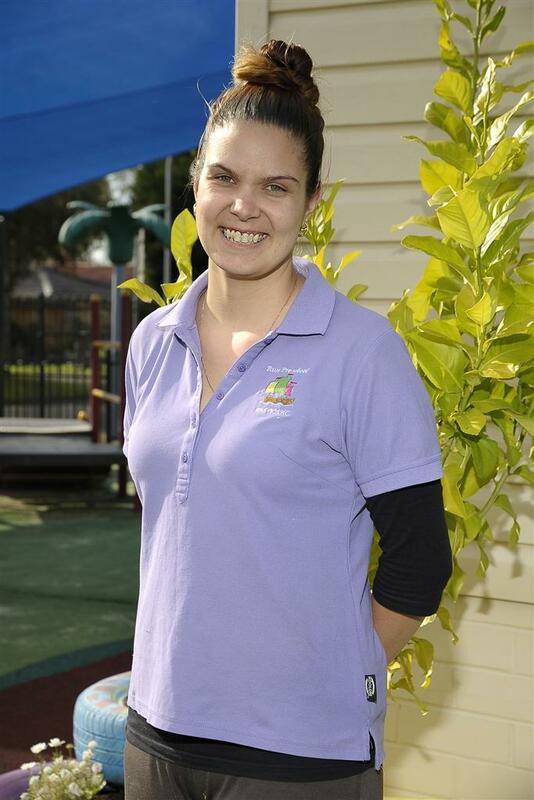 Abbey has a passion for developing children's knowledge of our cultural community. Abbey has been at our centre since 2008. Amy is Diploma qualified. 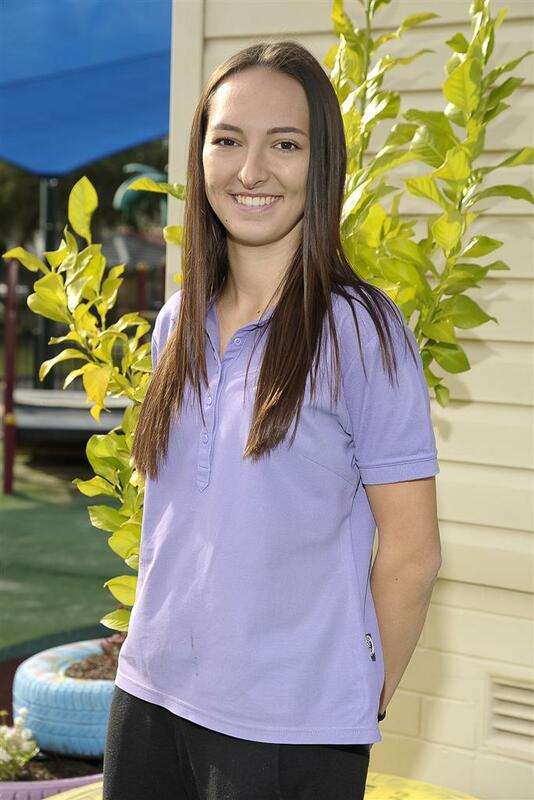 Amy is looking forward to studying further to develop her knowledge of Early childhood Education. Amy enjoys working with all age groups. Amy has been at our centre since 2009. Nicola is Diploma qualified. Nicola enjoys working with all age groups. 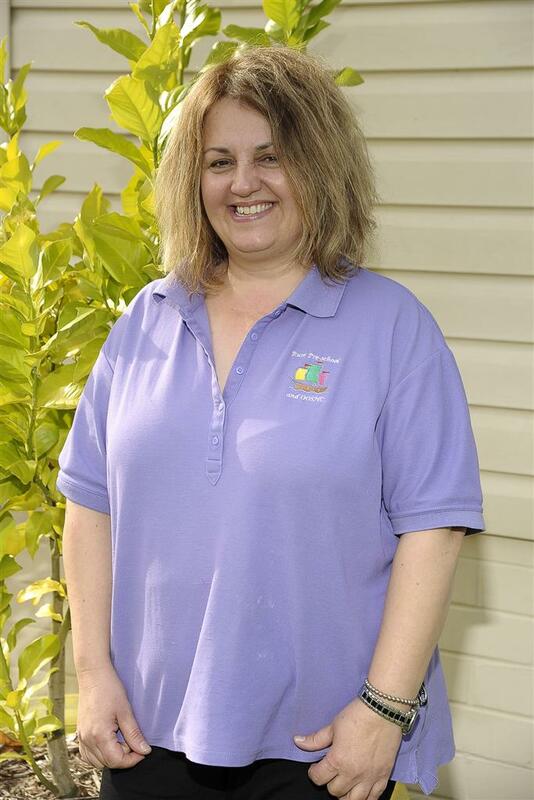 Nicola has a strong passion for children with additional needs. Nicola has been at our centre since 2009. Erin is Diploma qualified. Erin has an interest in developing the children's knowledge of sustainability. Erin has been at our centre since 2013. Corina is Diploma qualified. Corina loves being able to guide and support the children through crucial periods of development. Corina has been at our centre since 2014. 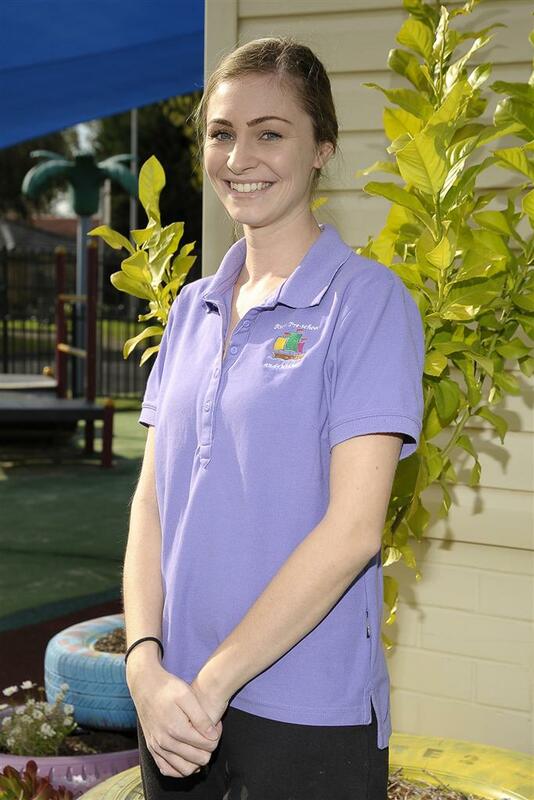 Anna has her Cert III in Children's Services. Anna enjoys working with children that have additional needs. Anna has been at our centre since 2011. 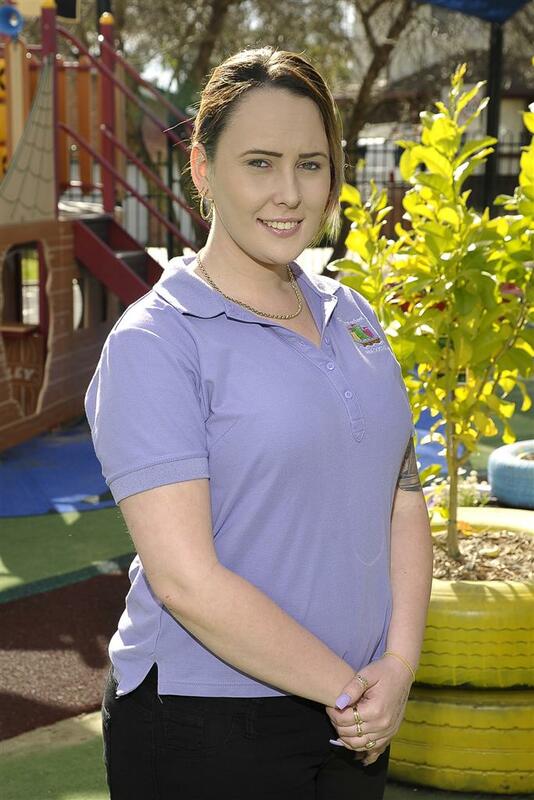 Brittanie has her Cert III in Children's Services and is currently studying for her Diploma. Brittanie enjoys working with children of all ages. 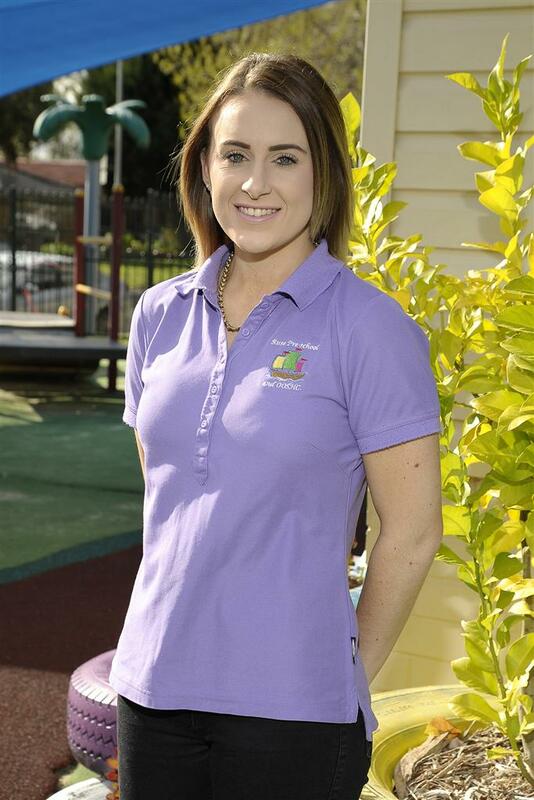 Brittanie's passion is to further her knowledge of Children with Additional needs. Hannah has her Certificate III in children's services, and been at our centre since 2014. 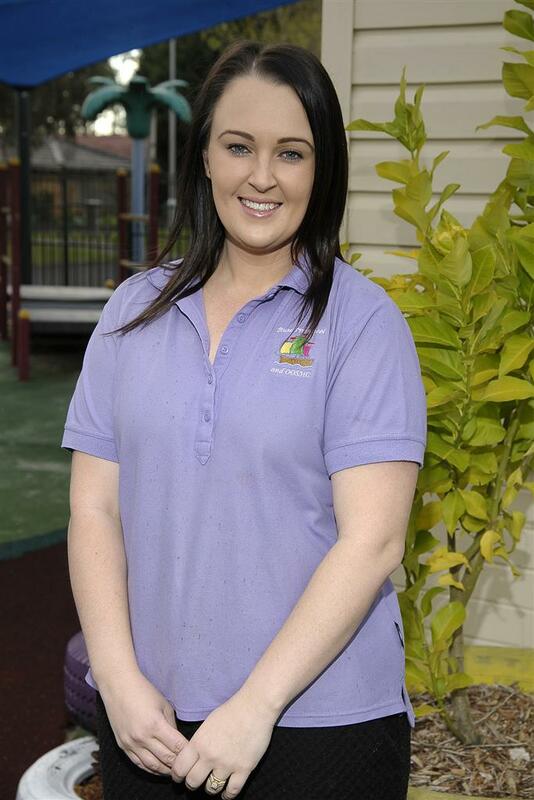 Hannah enjoys planning and programming for each individual child's ability and interest. Room Leader. Has joined our team with a wealth of experience that includes a Bachelor of Education (Early Childhood). She likes to provide childhood with the right tools to make an easy transition to primary school. Jenna has her Certificate III in children services and is currently studying her Diploma. Jenna likes to challenge the children in their physcial ability. Olivia has her Certificate III in children's services. She has a passion for dramatic arts. Sarah is Diploma Qualified. Sarah has a passion for music and movement.